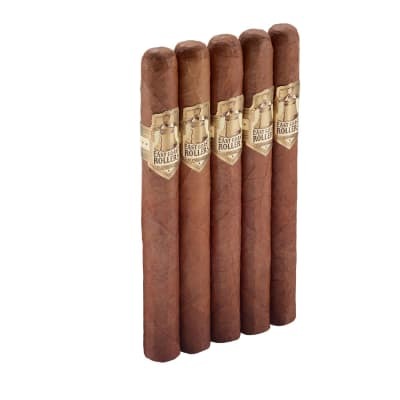 Neanderthal cigars are a flat-capped pyramids rolled in your choice of Mexican San Andrés natural or maduro wrappers. 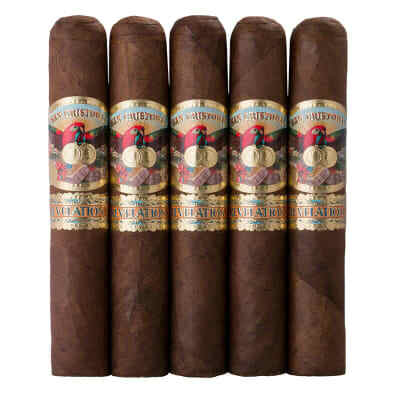 This boutique cigar not only shares the stage with its CroMagnon Cigars cousins, its intense potency comes from a Pennsylvania Double Ligero filler leaf with 2-3 TIMES the nicotine level found in Estelí-grown Ligero! IOW, they're NOT for the squeamish. That said, they bring some awesome complexity and balance to the table. 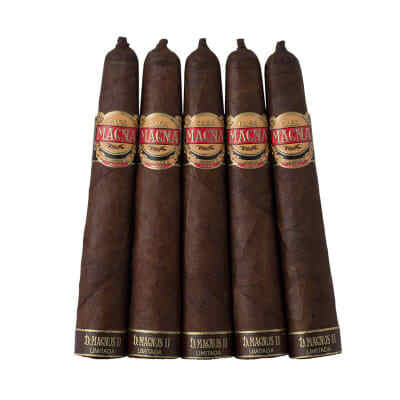 If you love high-octane smokes, fill-up your cart now. Great cigar. Strong with a lot of flavor. Little over an hour burn. It has a punch to it so you might want to sit down if it?s your first one. Probably my favorite RoMa cigar. I agree with Arless 100%. Can t get enough of these! My new favorite cigar. I m not kidding. 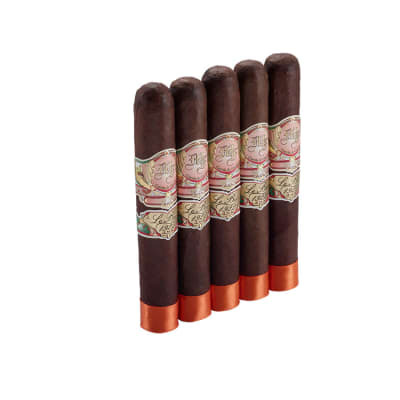 A flavor bomb for sure but beware it is strong, so new smokers should tread carefully.